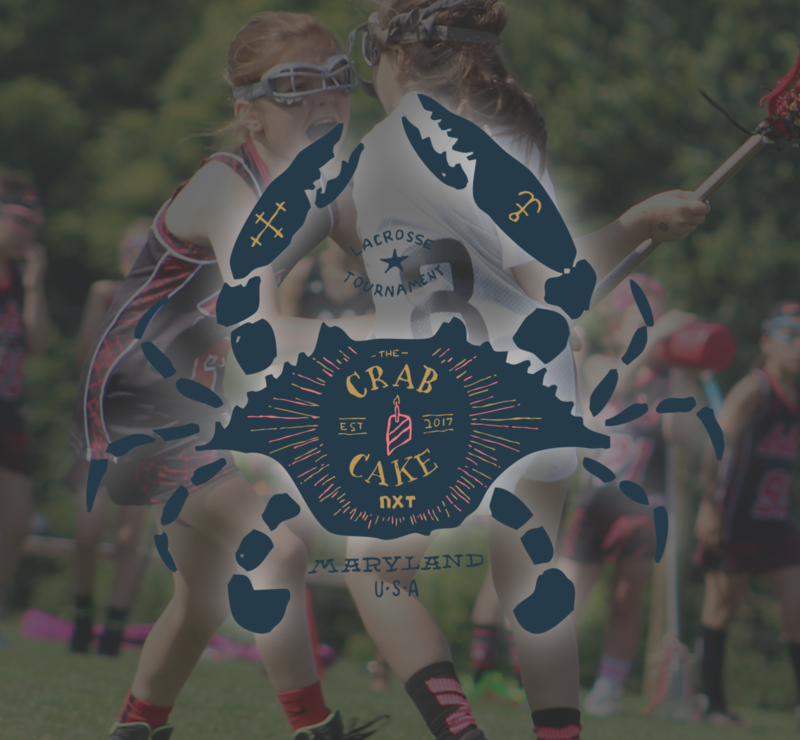 This event is a US Lacrosse Nationals Sanctioned Qualifier Event. Teams competing in the top competitive divisions will accrue points and all points earned at this event will count towards qualification for the 2020 US Lacrosse Nationals. 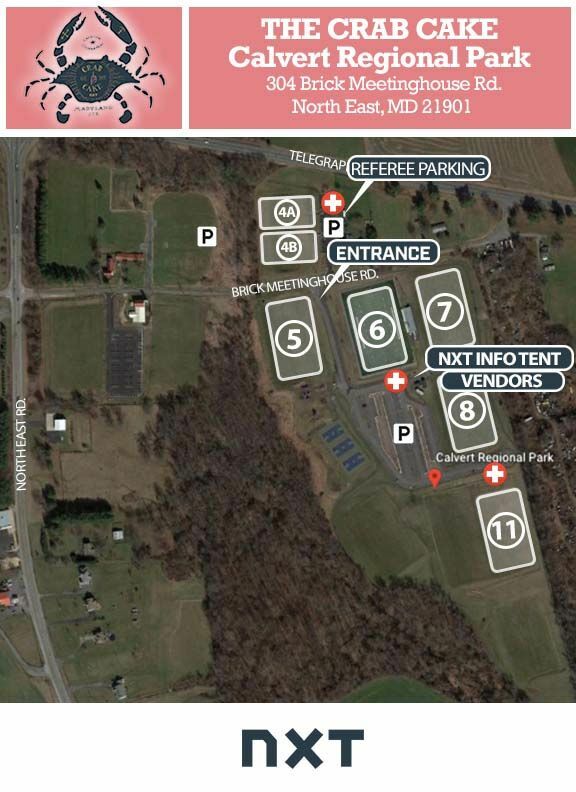 For additional information, visit www.uslacrosse.org/events/nationals.